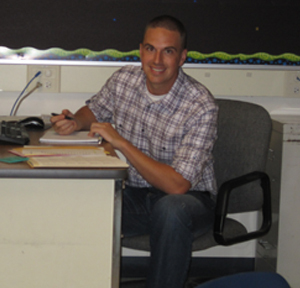 Mr Avery is a special sixth grade teacher in Massachusetts, USA. He maintains Mr Avery’s Classroom Blog which is a model blog for classes around the world. Mr Avery is very talented at making videos with his students to help them understand maths concepts. Mr Avery has been blogging with is class since late 2010 and Mrs Morris and Miss Jordan’s students have enjoyed blogging with his class since that time. Mr Avery’s blogging buddies wanted to surprise him by getting together to create a special birthday post! Here is a Prezi that Mrs Yollis’ class, Mr Salsich’s class, B4 and Mrs Watson’s class collaborated on. Please leave a comment to wish Mr Avery a happy birthday!